Trinity Guildhall and ABRSM examinations are offered as well as the Cape Town Eisteddfod and the Kaapse Afrikaans Eisteddfod. 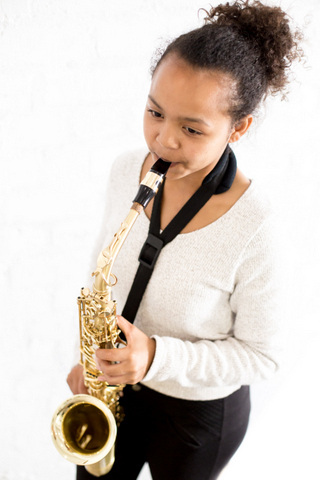 Jazz improvisation: Lessons include learning the basics of chord structure and scales that can be played over these chords; learning how to memorise licks, transpose them and create your own. Theory: Lessons usually follow the ABRSM syllabus but can follow Trinity and UNISA. 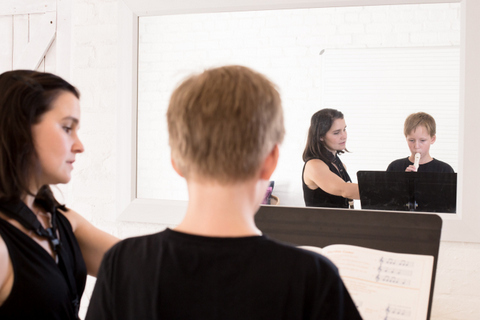 Half hour lessons are recommended for beginners and junior school students. 45 minute lessons are recommended for intermediate to advanced students. 1 hour lessons may include 15 minutes of aural lessons. Lessons are charged on a monthly basis. The total fee for each month is payable on or before the first lesson of the month. You will be charged for one lesson a week unless you have made special arrangements to do otherwise. Payment needs to be made in advance of the lessons.